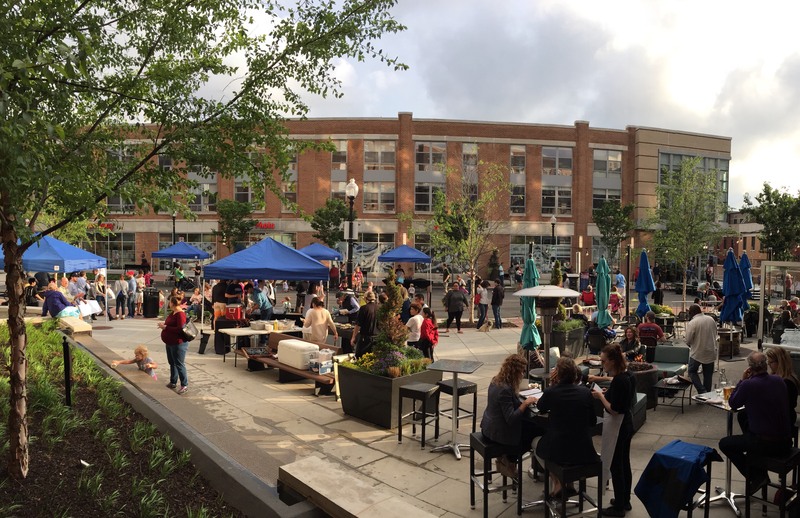 The Friday Nights in the Heights concert series kicked off Friday, May 5th, bringing food, festivities, and fantastic tunes to Newark Street! Neighbors and community members rocked the block with Nelly’s Echo and savored food and drink offerings from The Grilled Oyster Company, Raku, and Starbucks while kids enjoyed complimentary face painting. Join us 6-9 pm on the first Friday of every month through October for more great concerts, food, and activities!